Izzy Bizu is a 22-year-old singer/songwriter from South West London, born to an Ethiopian Mother and English Father. She grew up listening to Ella Fitzgerald, Betty Swan, Betty Wright, and James Brown and draws on these influences alongside newer influences such as Amy Winehouse and Adele, to create a fusion of soul, funk, jazz, and pop that sounds classic and brand spanking new all at once. Being 2016 Brits Critics Choice finalist, The BBC’s Introducing Artist of the Year 2016 and chosen as the voice of the 2016 Euros with her cover of Edith Piaf’s La Foule, she is quickly proving herself as one of the most exciting breakthrough British artists of the year. Garnering early support from 1Xtra and BBC Radio 1 on her independent six-tracker, Coolbeanz EP, before signing to Sony/RED MUSIC there’s been plenty a new fans in the front row thanks to instant classics like “White Tiger”, now with over 75 million global Spotify streams, the heart-wrenching “Mad Behaviour”, and viral Honne collaboration “Someone That Loves You”. Drawing on her time moving countries, schools and the relationships that have entailed, Izzy is a cultural explorer, memories, experience and feelings evoking the songs we’re soon to hear and the thought-provoking conversation she already provides. Wearing her thoughts on her sleeve, you’ll be pushed to find many a debut this honest. Her debut album, A Moment of Madness is out now (which you can stream via Spotify HERE); and the South London born singer/songwriter is debuting the Cat Carpenters remix of her hit “White Tiger,” which you can check out below along with tour dates alongside Coldplay! Recently Australian producer POOLCLVB gave us the first peek at his forthcoming debut EP with a summery new track called “Always”, and this week he is excited to share two incredible remixes of that track from Brisbane duo Odd Mob and US producer Ocular. 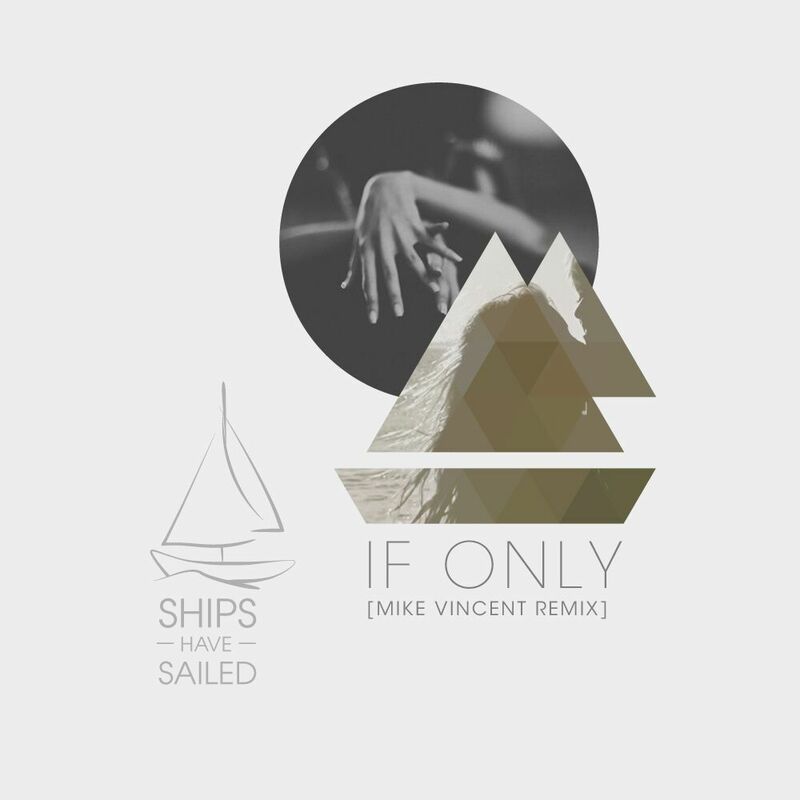 “Always” is a homage to Australian house, with summery, playful rhythms and samples. Carl Fox (of Porsches) lends his languid and sultry vocals, telling the classic story of ‘boy meets girl’. With candied, sprightly melodies over dance-flecked synths and drum machines, POOLCLVB brings to mind the infectious feelings of a new relationship; brimming joy and seemingly endless possibilities. “Always” is available now through etcetc music, ahead of POOLCLVB’s forthcoming debut You + Me EP which is seeing its release in January 2017. The Temper Trap’s eagerly awaited third studio album Thick As Thieves is set for release June 10th on Glassnote Records. The band has released plans for an extensive North American tour in September/October following a series of select album release shows (SF, LA, NYC) in June. Tickets will be available for public sale beginning today via thetempertrap.com. A full listing of the dates can be found below. 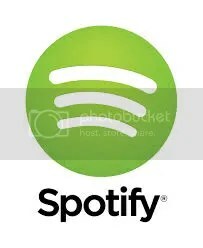 The album’s anthemic lead single “Fall Together” – dubbed “a powerhouse” tune by Billboard – has been given a dance-floor ready update by fellow Aussie act Just A Gent. The “Fall Together” Just A Gent Remix premiered and you can check that out below. Thick As Thieves marks the first time The Temper Trap has collaborated with outside songwriters in their history, with striking results. Justin Parker (Lana Del Rey, Sia, Bat For Lashes) worked on “Fall Together”, whilst the album also features collaborations with Ben Allen (Animal Collective, Deerhunter), Malay, co-writer & producer of Frank Ocean’s Channel Orange and Pascal Gabriel (Ladyhawke, Goldfrapp). Working with these exceptional producers and co-writers allowed The Temper Trap to explore a new musical ground while remaining true to their inimitable signature sound. 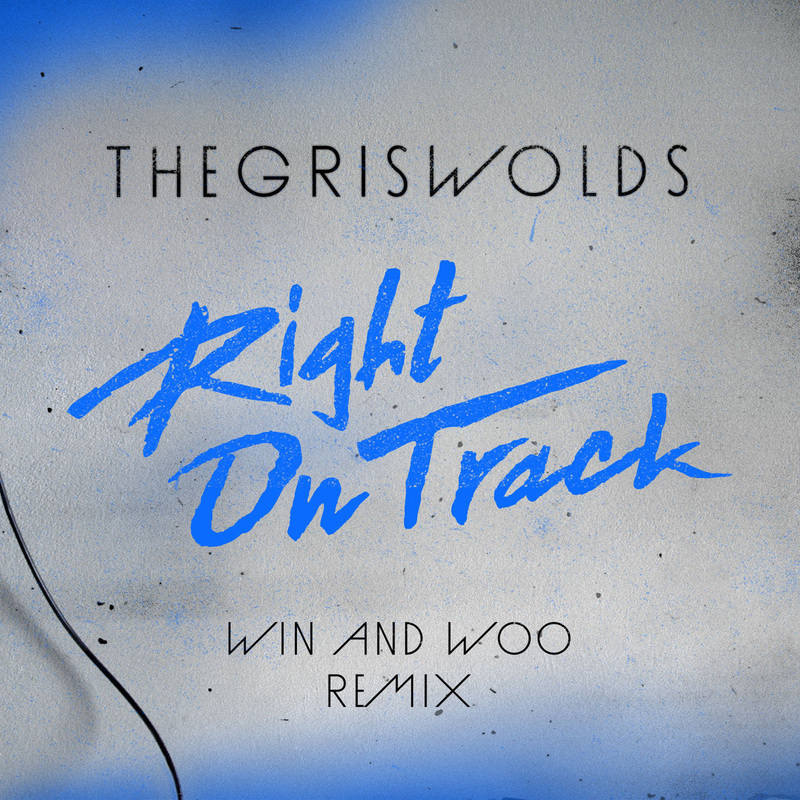 Loving this remix! Another goodie from Win and Woo! Check it out below! 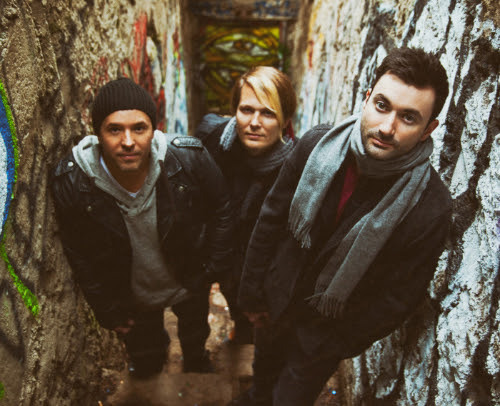 Ships Have Sailed, an alternative pop-rock trio hailing from Los Angeles, debuted their first EP, Someday in 2014, which gained heavy airplay on College, NPR, and commercial radio in the US and Canada. Its success inspired the band to tour the East Coast, during which time they began piecing together their first full-length album, Moodswings. 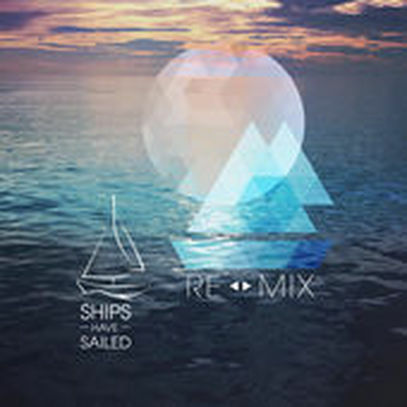 With the success of Moodswings, Ships Have Sailed have partnered up with several DJ’s to remix the hit singles off the LP, resulting in Re: MIX, out July 14. Among the 4 DJ’s are San Francisco’s future bass impresarios, Dimond Saints, as well as Swedish DJ, Goatmilk. 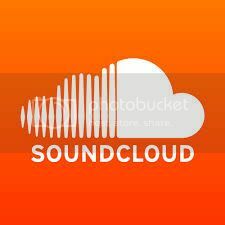 Check out Goatmilk’s remix of “Out of Time” right now — it’s amazing!!! Los Angeles rising talent CRNKN has made a name for himself with his masterful remixes and versatility across multiple genres. 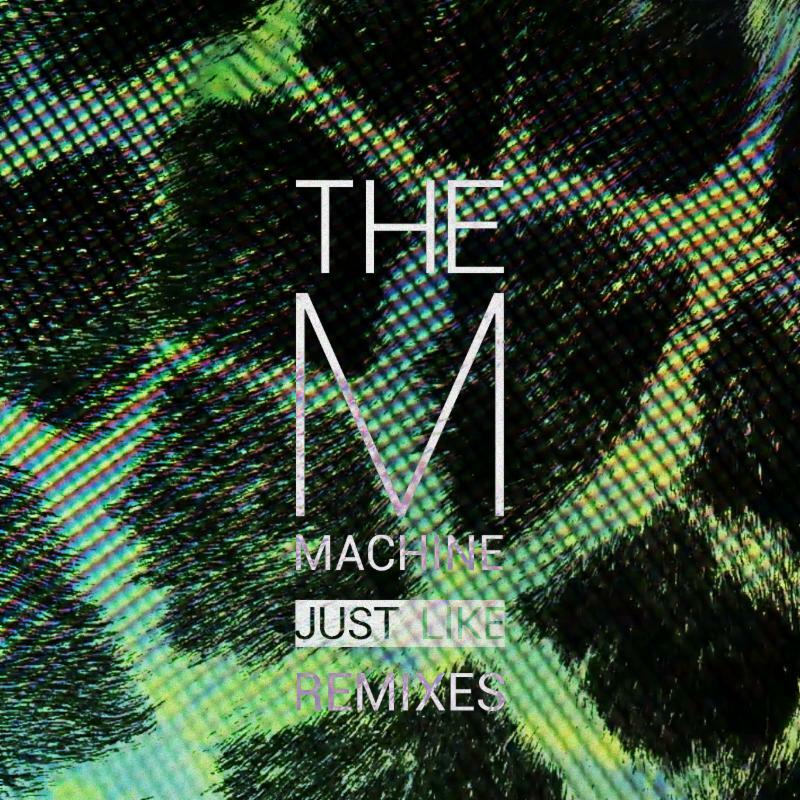 He just flipped The M Machine’s house music staple “Just Like” into a relaxed bass anthem, out tomorrow on OWSLA with the rest of the Just Like Remixes from The M Machine featuring other cuts from Manila Killa, Worthy, Evil Nine and Kazimier. Catch The M Machine on tour with Madeon now.